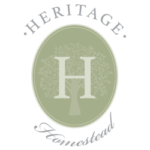 Host Your Next Event with Heritage! The location for your special event sets the tone and vibe for your entire day. Wether it's your wedding day, birthday party or a farm to table dinner, we host them all! 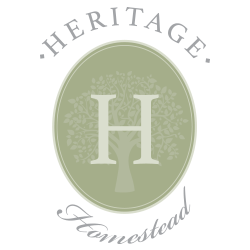 The atmosphere at Heritage Homestead is very laid back and serene. We owe that to the stunning views of the Quinnipiac valley and spectacular sunset. Did you know we're a working farm as well? We have cattle, bison, goats, pigs and donkeys all roaming the grounds. Come visit us! Our customizable pavilion allows our couples to fully design the wedding of their dreams. Looking to bring your Pinterest wedding board to life? You can do that at Heritage! As an organic farm, we are passionate about local and fresh foods. Interested in attending or hosting a dinner on the farm with us? View our event calendar or contact us to schedule a dinner.